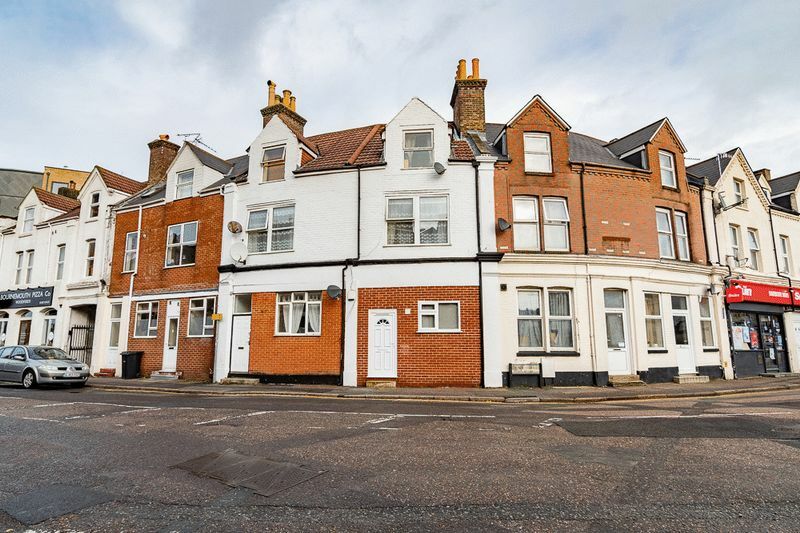 Christopher Shaw Residential is pleased to offer for rent this recently refurbished ground floor flat. 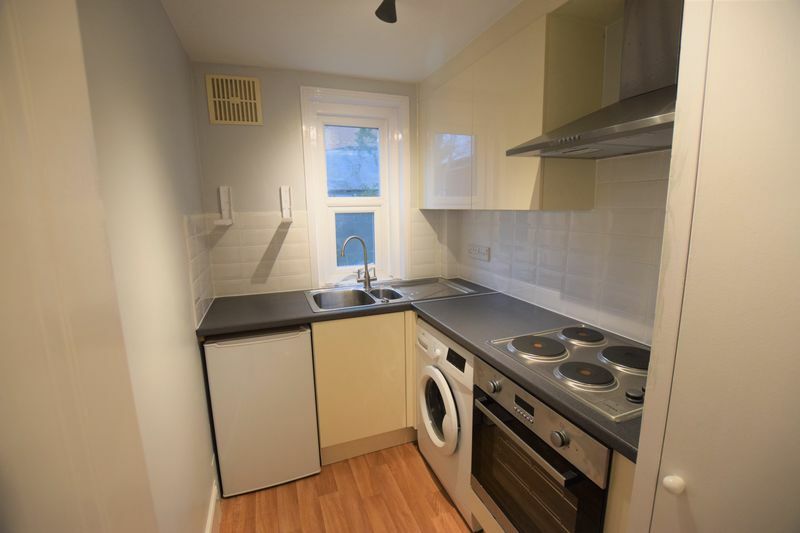 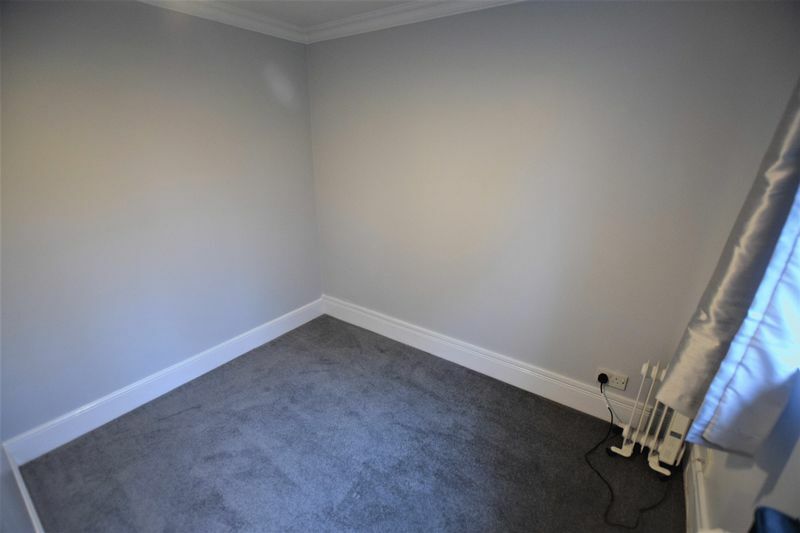 The property is offered unfurnished with white goods. 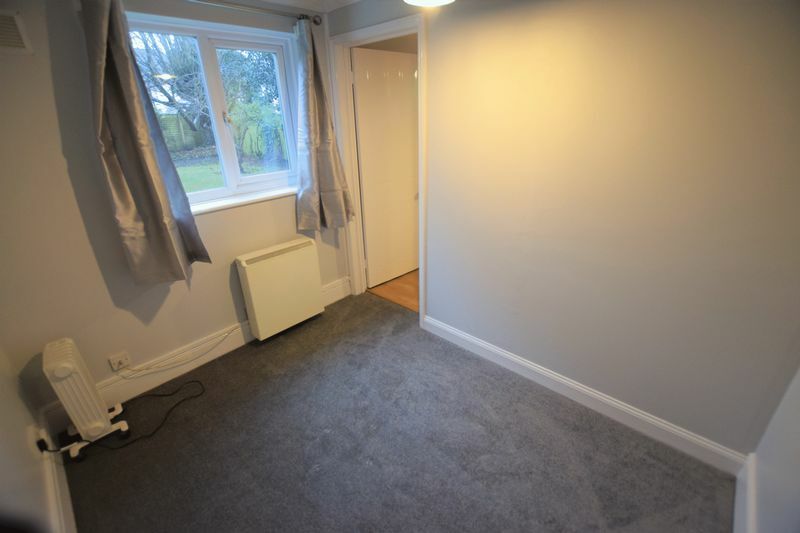 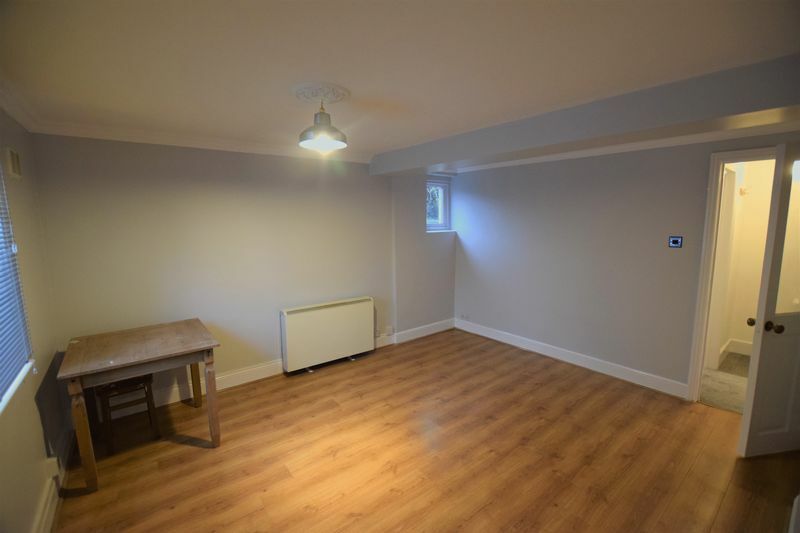 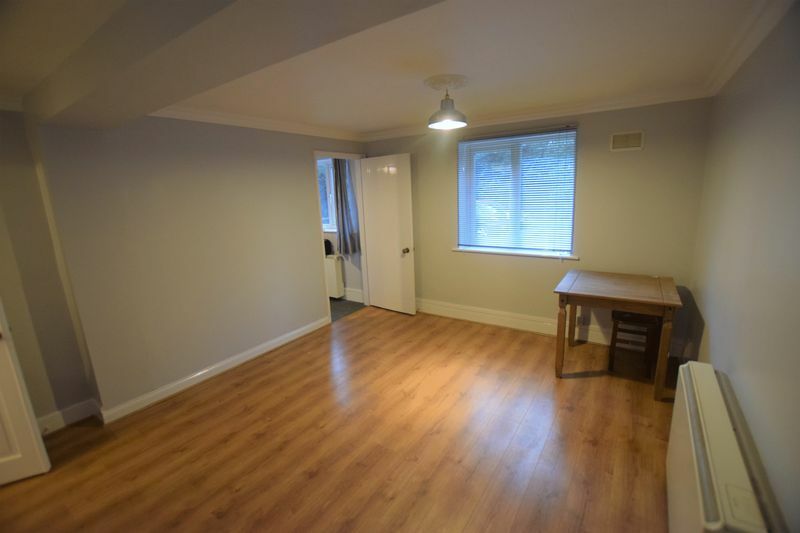 The property benefits from full redecoration, laminate flooring in the living room. 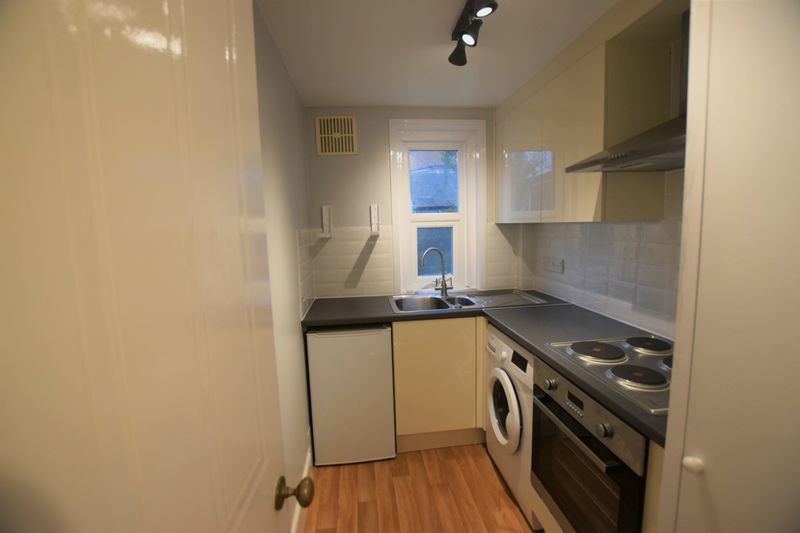 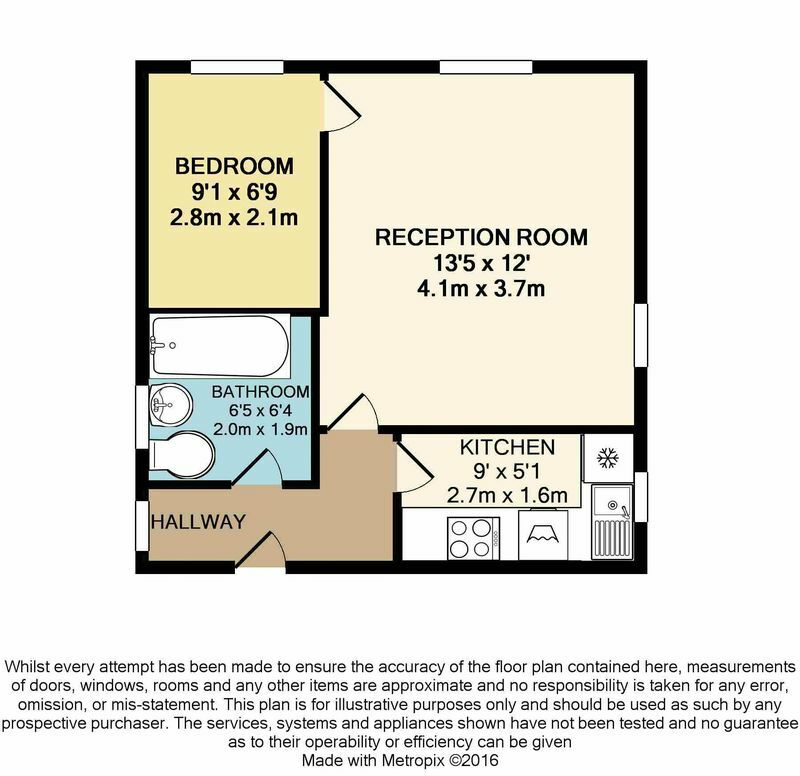 separate kitchen and allocated parking. 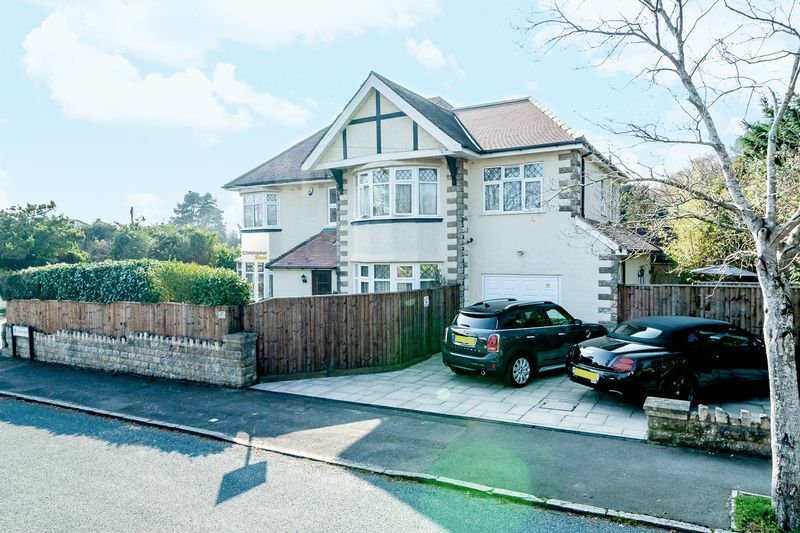 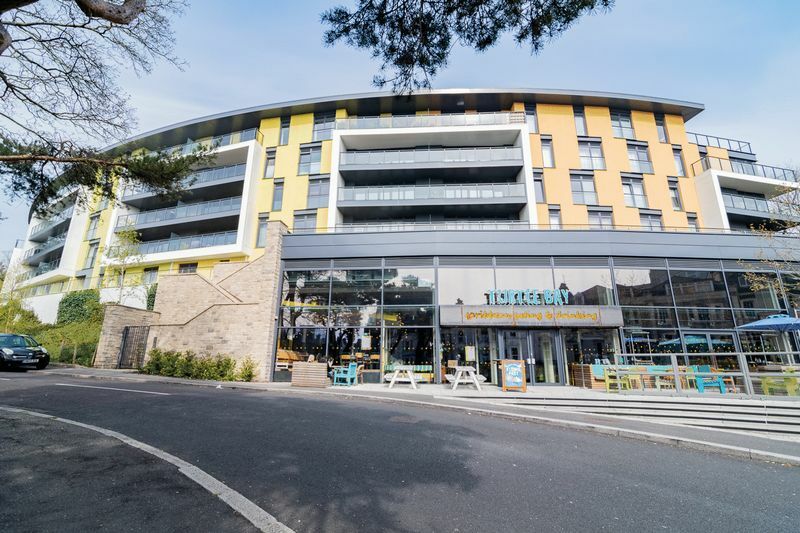 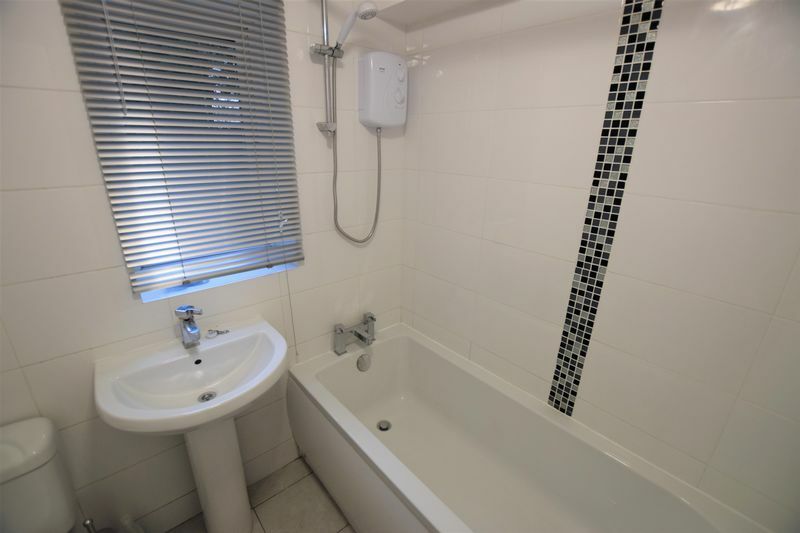 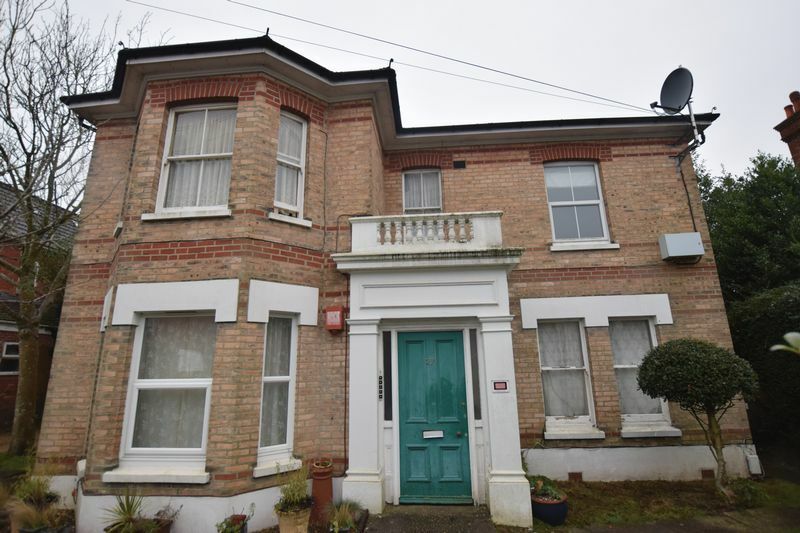 The property is located close to the center of Boscombe and it's shops and transport links.